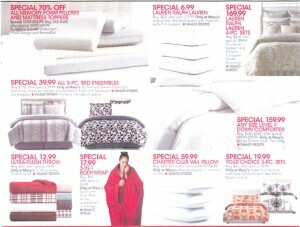 We have already seen the WalMart Black Friday 2012 ad and the Kmart Black Friday 2012 ad. Because the Macy’s Black Friday 2012 ad scan is 35 pages long, I have decided to put it on 6 pages (be sure to look at all of the pages). 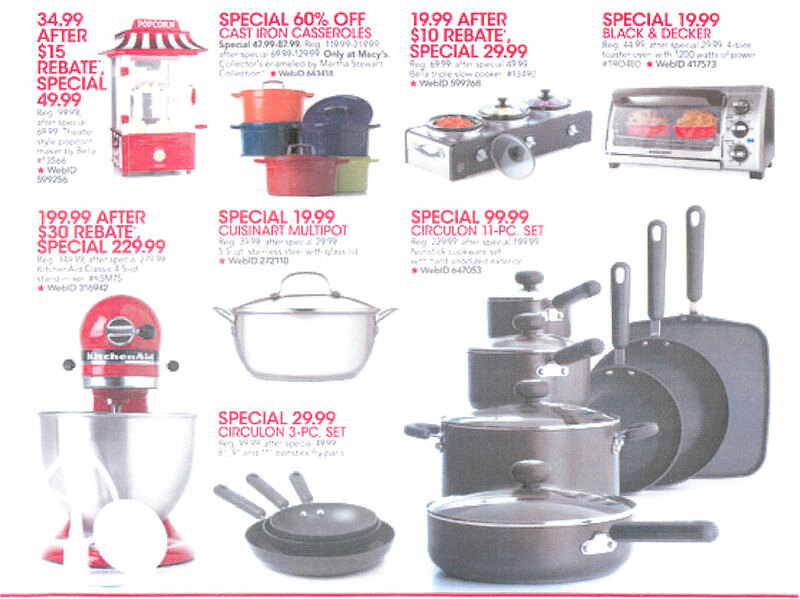 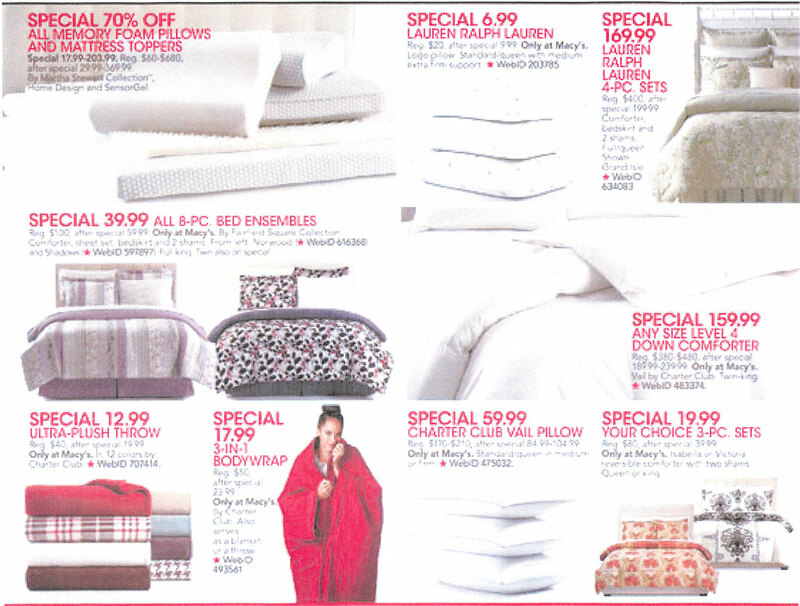 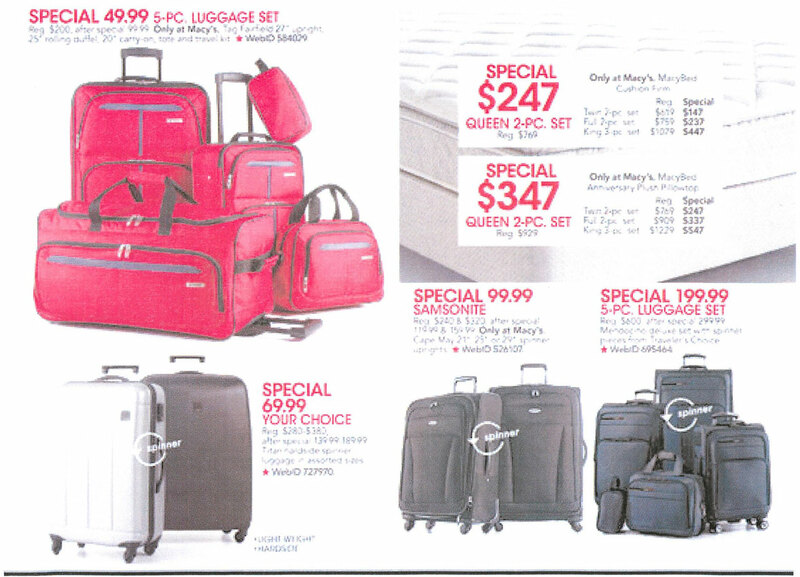 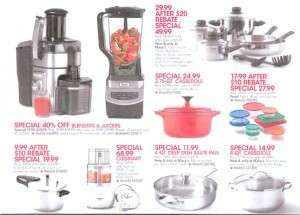 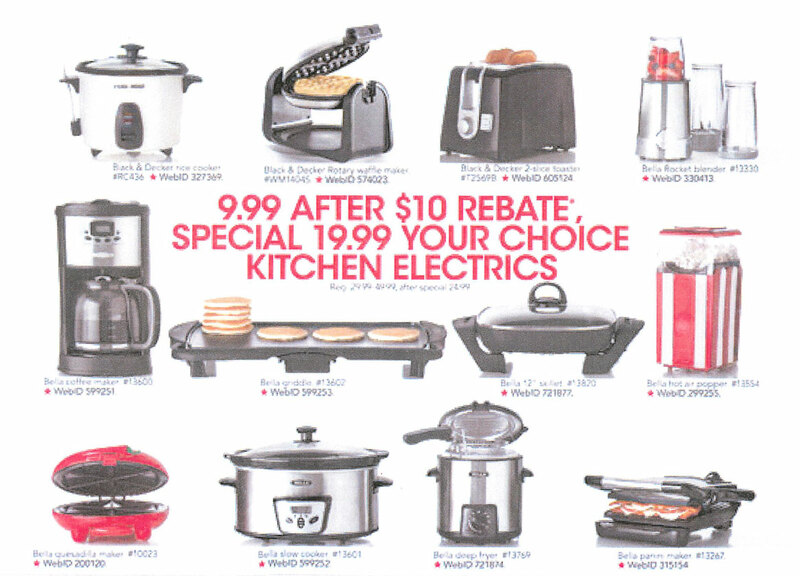 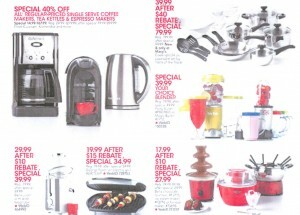 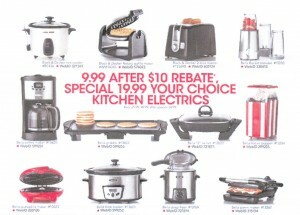 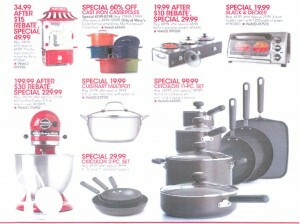 This is page 1 of the Macy’s Black Friday 2012 ad scan…be sure to check out pages 2-6!